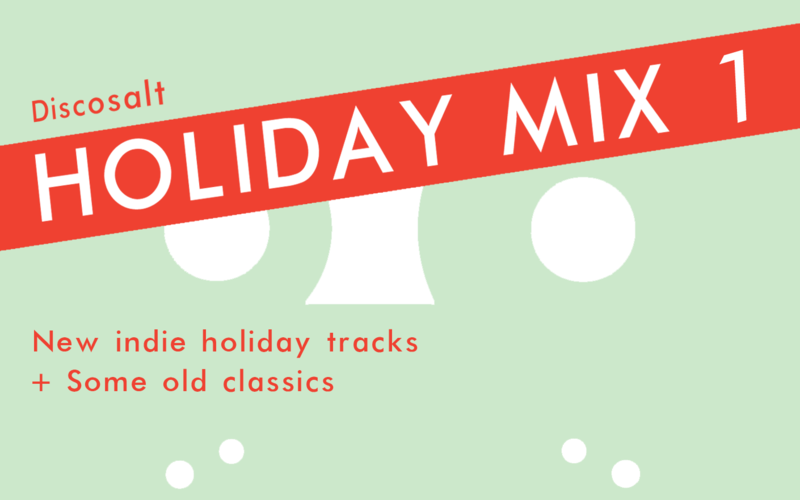 We weren’t sure what to get you this year for the holidays… so, we made you a mix! We’ve loaded up the player below with some old classics and new rock, punk and indie holiday jams from artists like Julian Casablancas, The Kinks, The Knife, The Flaming Lips to the Ramones. So, whether you have been naughty or nice this year, pour yourself a drink, click play and get your jolly on with discosalt! Happy Holidays and feel free to re-gift this link to your friends.